I recently purchased an LED Checker through Tindie.com. 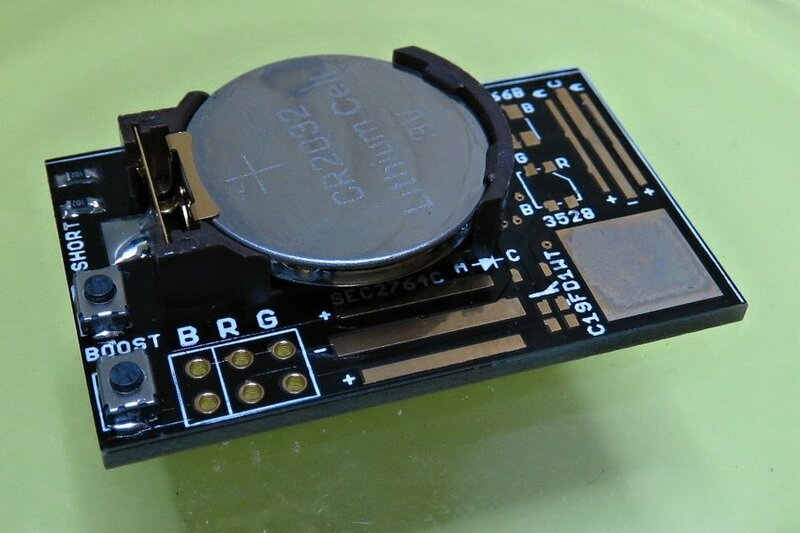 It's a tiny little PCB tool for quickly checking and testing surface mount LEDs. It was a steal for under $10. There are traces and pads for just about any size and configuration of LED so you can not only check the polarity but also test for function and brightness. 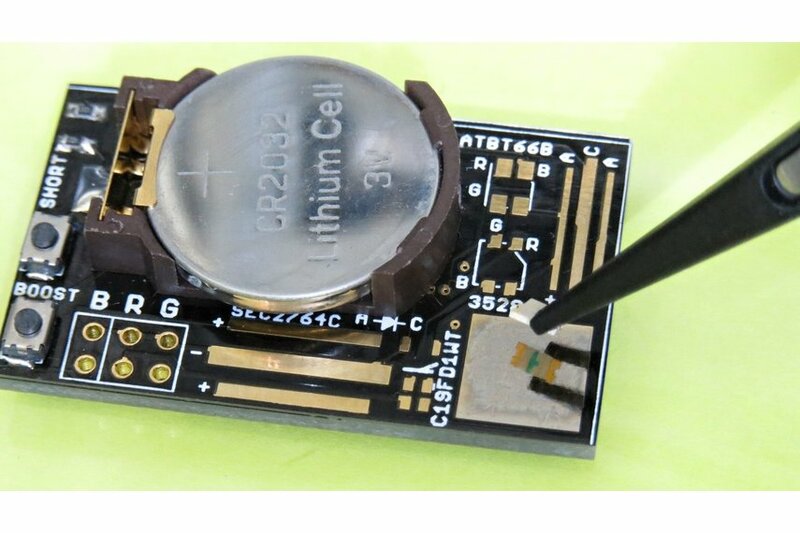 Surface mount LEDs can be a pain because the polarity markings are not easily visible, and the orientation marking is often on the bottom of the unit. Speaking of polarity markings on the bottom of SMT LEDs - see that big square pad on the lower right? Coat it with solder, and it becomes a mirror, for easily inspecting the bottoms of LEDs for those markings! For under $10 my only regret is that I didn't have one years ago.